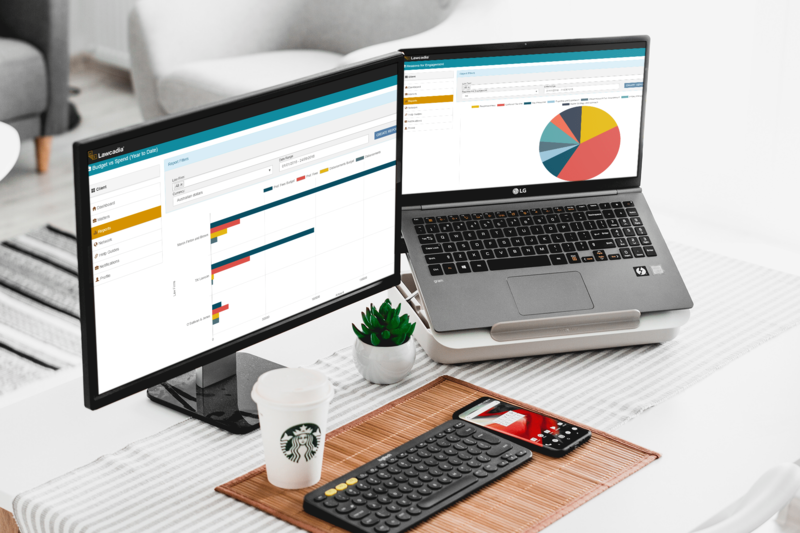 Lawcadia’s latest Platform release takes your reporting capabilities to new heights with over 20 reports now available at your legal team’s fingertips. With automated data collection and access to up-to-the minute reporting for engagements, matters and budgets, your team has all the tools it needs for a deep dive into the data that matters. To learn more about how your team can use data to make more informed engagement decisions, manage matters better and stay on budget, register for our free webinar on Thursday, 4 October at 1pm AEST. It’s free for all current Lawcadia corporate clients and registrations are open now. Secure your spot today. New to Lawcadia and want to learn more? Great, we’d love to introduce you to the Platform. Click the button below to book your demonstration today.